* Wednesday morning surgery is attended by a GP, Nurse and HCA. 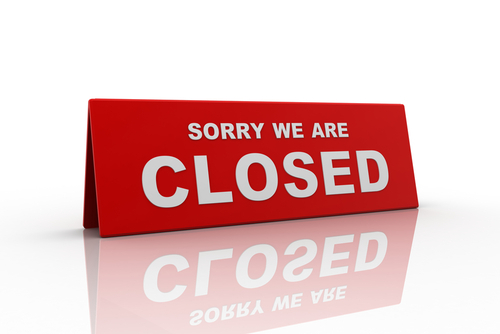 Please be aware that ALL surgeries are closed on Bank Holidays, and on one Thursday every month all surgeries close in the afternoon for Staff Training. Out of our normal surgery hours, our patients are looked after by the regional 'out-of-hours' service. They then send us details of who has been seen and the problem dealt with. If you need a doctor outside normal surgery hours you should phone 01226 762424. 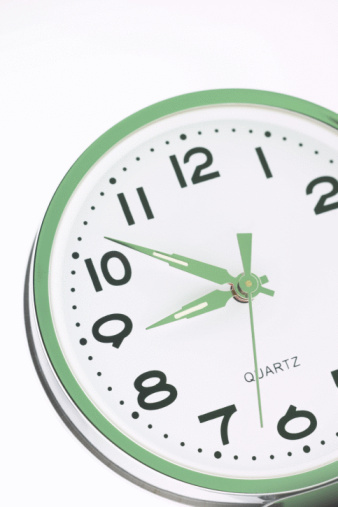 You will be re-directed automatically to the 'out of hours' service who will take the appropriate details. A doctor may offer appropriate advice, or make arrangements for you to be seen. Please note that all calls to the out-of-hours service are recorded for audit and training purposes, and for your protection.